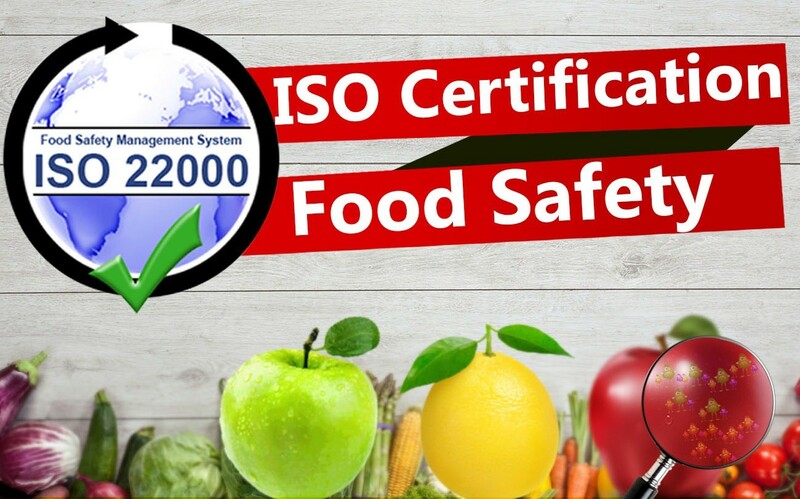 The ISO 22000 standard is the first international standard for implementation of a certified food safety management system. 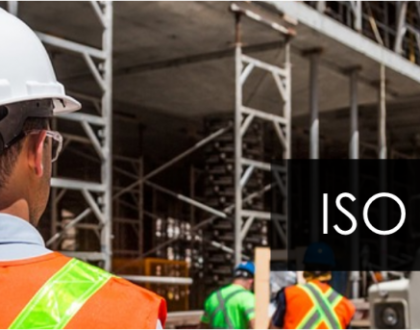 It covers Interactive communication, System Management and Hazard control. 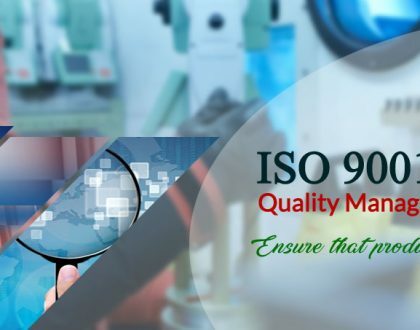 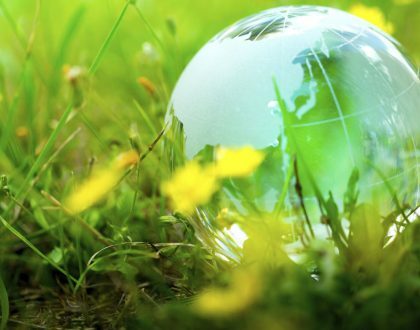 • Combining food safety principles .The ISO 22000 Standard can dynamically combine the HACCP principles and application steps with other prerequisite programs (PRP) to ensure hazard control using a combination of control measures.